After surviving the accident that took her mother's life, Claire Broussard has worked hard to escape her small Louisiana hometown. But these days she feels something is lacking. Abruptly leaving her lucrative job in Chicago, Claire returns home to care for her ailing grandmother. 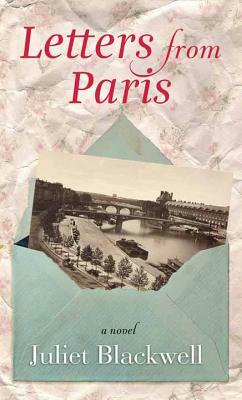 There, she unearths a beautiful piece of artwork that her great-grandfather sent home from Paris after World War II.